Note: The knife we are selling has the JEEP logo on the handle. The image above is incorrect. 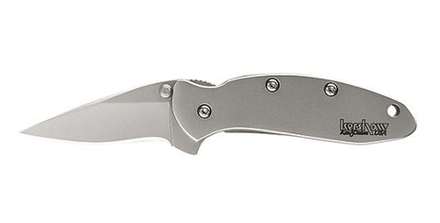 The Kershaw Chive features a stainless steel 2 inch blade, with a closed length of 3 inches long. The SpeedSafe feature allows the knife to be opened with one push.